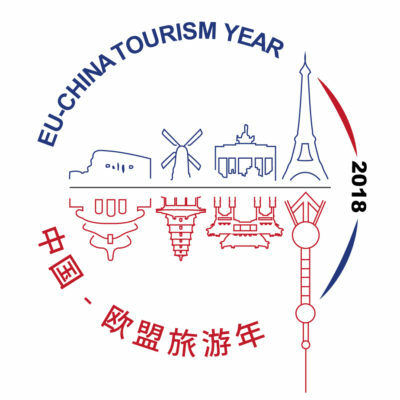 European tourism demand remains on solid footing with a 6% upswing in international tourist arrivals in 2018 over the year prior. The most visited region in the world was able to sustain growth despite downside risks steaming from trade tensions, uncertainty surrounding Brexit and the economic slowdown in the Euro Area and China, all keeping 2019 growth prospects in question.. Virtually all reporting destinations (32 out of 33) registered some form of expansion. Travel to Turkey (+22%) remains stellar driven by a wide range of source markets and a depreciating Lira. Serbia continues to benefit from its visa-free access to Chinese passport holders while Malta’s efforts to consolidate its position as a year-round destination are materialising (both +15%). Montenegro (+14%) saw solid results thanks to promotional activities carried out in priority markets and good air connections. Latvia (+10%) was the only Central/Eastern European destination that enjoyed double-digit expansion.